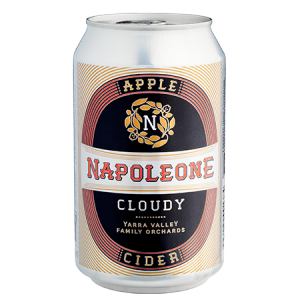 The Napoleone Family have been orchardists in the Yarra Valley since 1948. 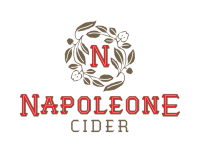 Napoleone Cider was launched in 2009 and has quickly developed a matching reputation for quality and individuality. 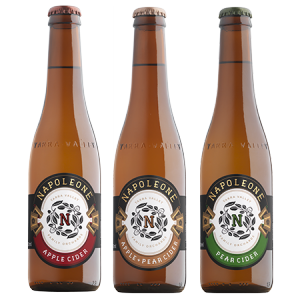 Using carefully selected, premium grown fruit and produced in regular small batches, our unique ciders represent the quality of the fruit and the winemaking background of our cidermakers. 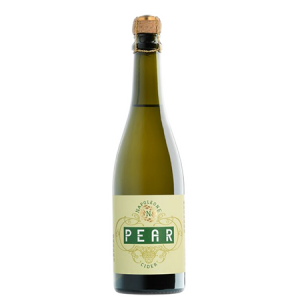 All of our ciders are crafted on site using 100% fruit juice: no concentrates and no added sugars, just fruit goodness!